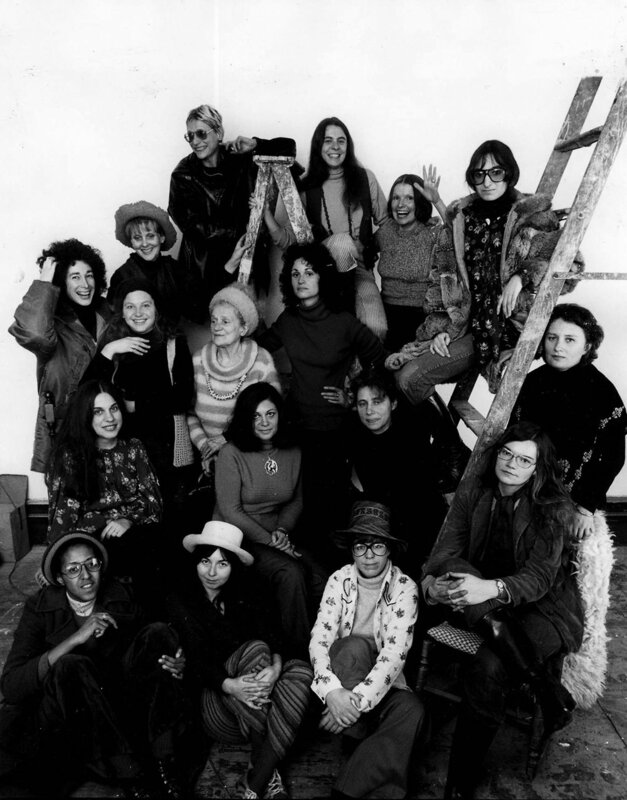 In 1972 twenty women gathered to create a space for women artists to showcase their work, and demonstrate on a national scale that women's perspectives were valuable, compelling, and necessary. Their efforts radically altered the public discourse on women in the arts, and successfully dispelled the disparaging myths surrounding art that prioritized the feminine viewpoints. Since then these founding members have embarked on their own careers, each one impacting the women's art movement in their own ways both with the gallery and independently. While much has been written about feminist art, too few sources have reached out to these women about the movement they helped create. The A.I.R. Legacy Project is a collaborative effort that aims to maintain an accurate record of the contributions and perspectives of each founding member. The archive exists as a means of preserving the voices of this pioneering group of artists, and to connect younger generations to the legacy of change that came before them..